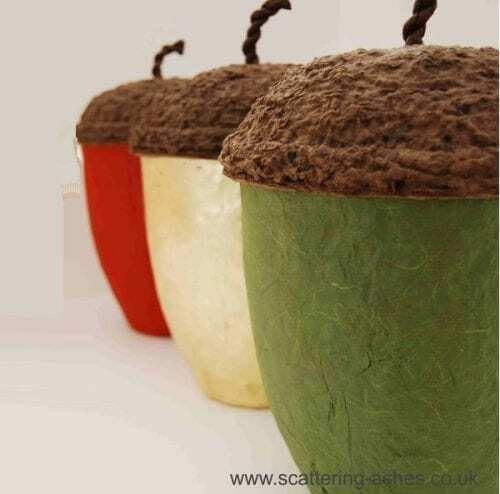 These beautiful acorn urns are specifically designed for burial, you can feel totally reassured that by placing your loved one’s ashes into an acorn urn and then burying it, they will start to naturally biodegrade allowing the gentle release of ashes back into the soil. 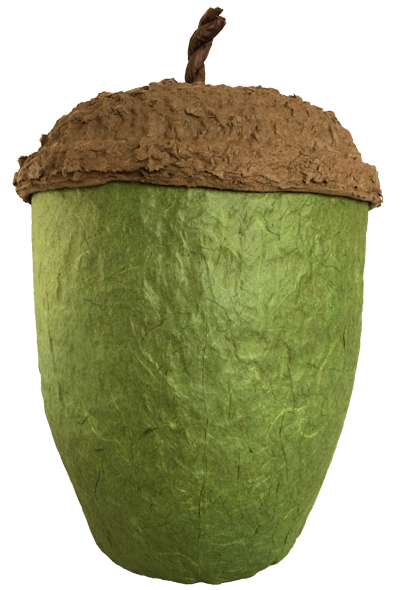 The Moss Green is made from recycled silk and mulberry leaves which is made into paper. 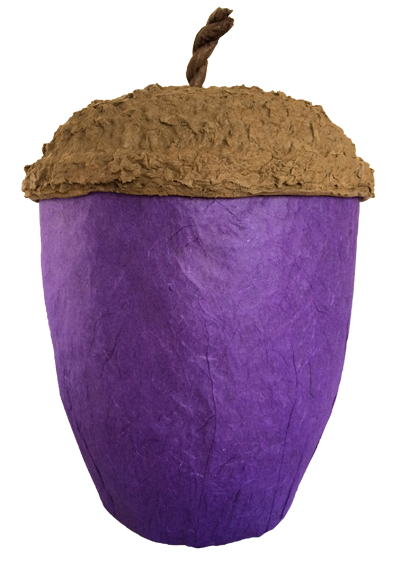 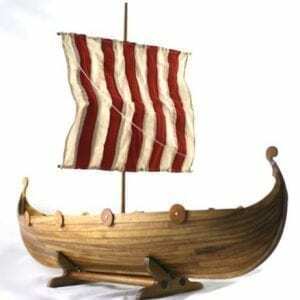 The Russet Red, Purple, Turquoise, Dark Green and Stone coloured acorns are made from handmade paper. 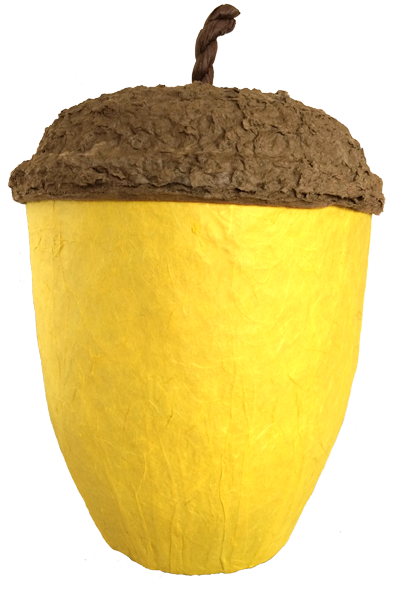 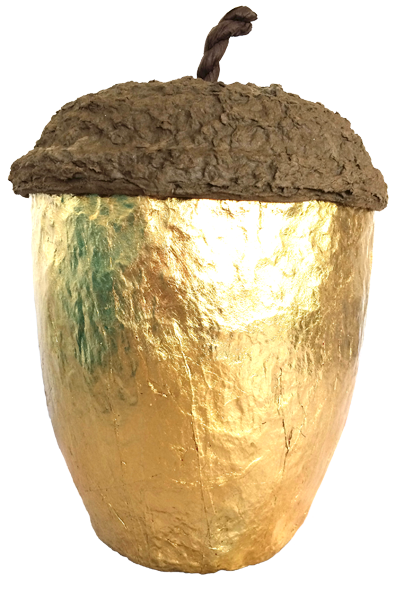 The Gold acorn is prepared with a dark red base paper onto which Dutch metal gold leaf is applied. 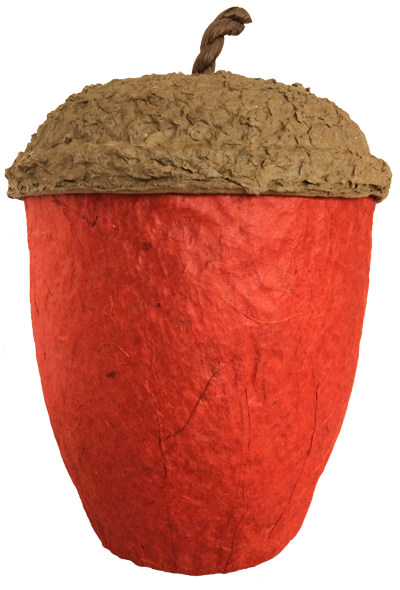 As the leaf is applied cracks and small breaks naturally appear in the surface, which allow the underlying red surface to show through and add to the overall richness of the finish. 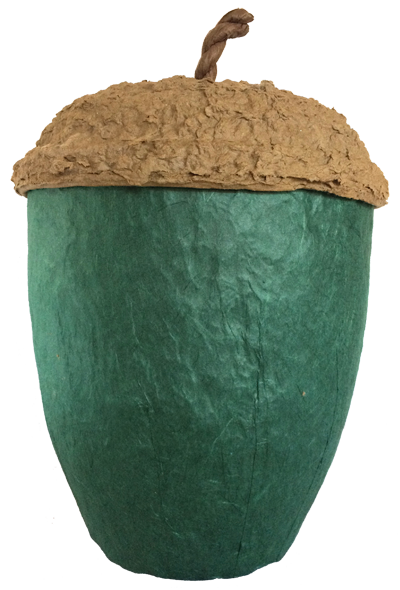 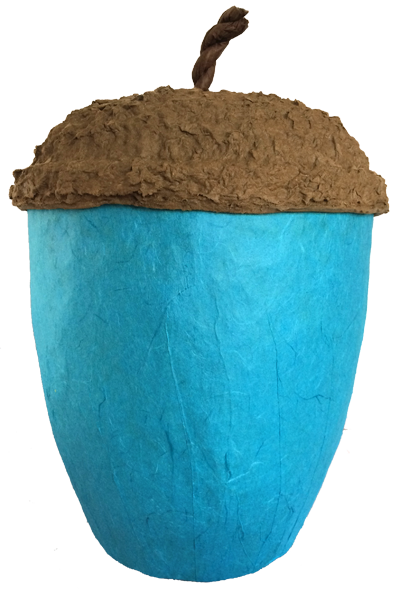 The stalk of the lid is made from a twist of recycled paper. 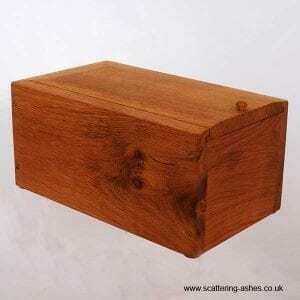 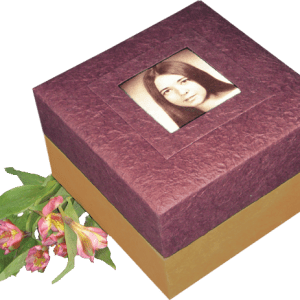 Each urn is supplied individually boxed. 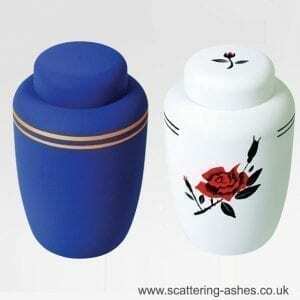 The close fitting lid makes it ideal for the storage or burial of ashes. 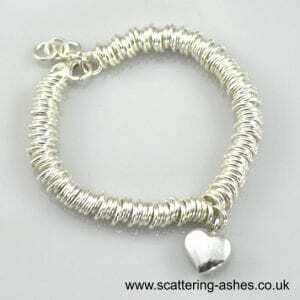 A 100% cotton draw string ashes bag is included in each urn. 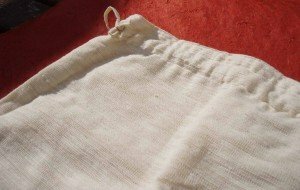 The ashes bag is secured with a draw string to the opening. 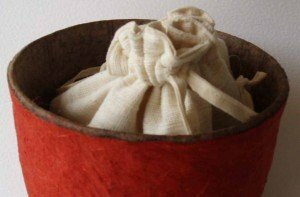 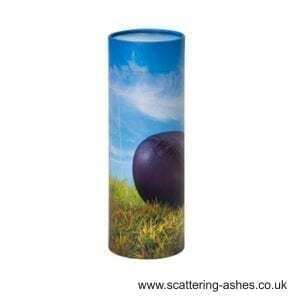 Using a flexible bag secured over the opening of the standard plastic crematorium jar can make this easier to achieve and many people prefer to know that the ashes are additionally nested inside the new ashes urn. 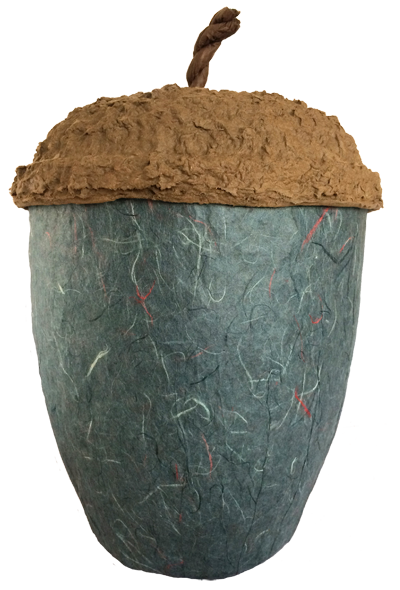 10″ high x 8″ wide.